The anticipation is continuously growing as Jordan Brand keep themselves mum on the much-anticipated release of arguably the best colorway of the Air Jordan 10. 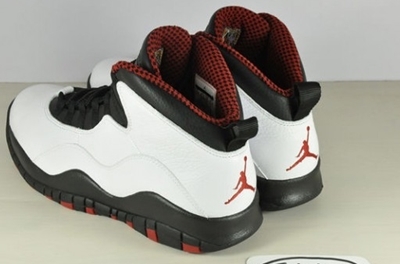 After photos of it surfaced last month, the Air Jordan 10, which will be coming out in what is known as the “Chicago” colourway, is expected to be an instant hot item once it hits the market. Will these be included in the Jordan Brand Holiday Collection 2011?